HOUSTON (KTRK) -- After fallout from a controversial email, Fitzgerald's says most of the response has been positive. 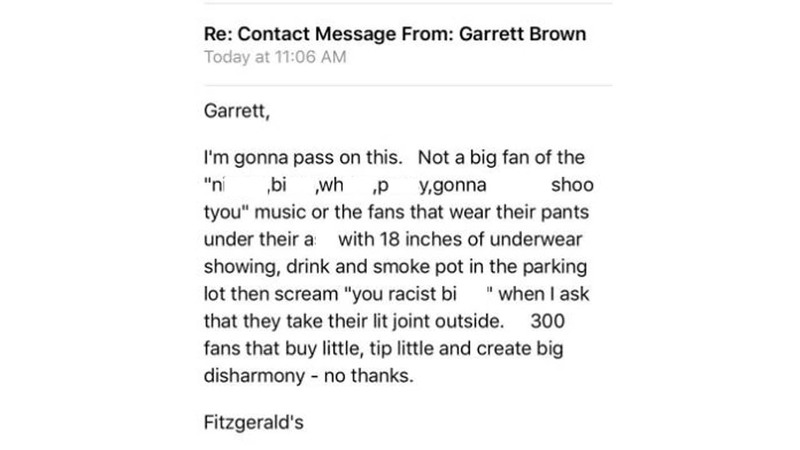 On Tuesday, producer Garrett Brown says he received a racist email from the Heights-area bar after trying to book a show. 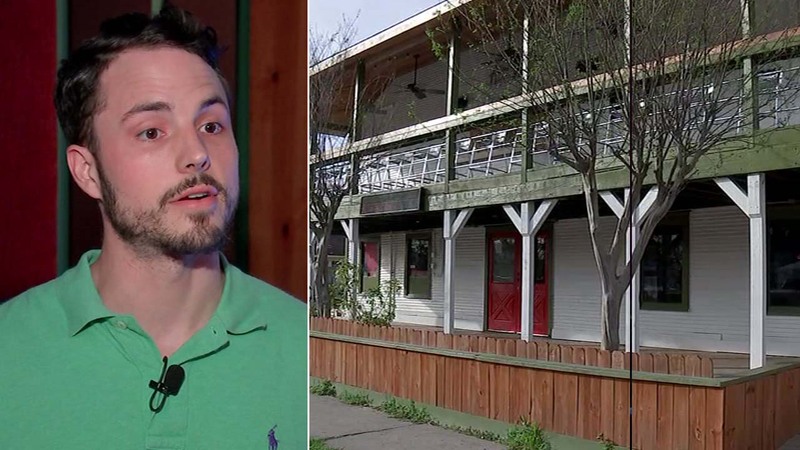 A Heights-area bar is facing backlash after an email response to a local producer went viral. "It was very shocking," Brown told ABC13. According to the bar, the owner has received calls from more musicians wanting to perform at the location. The owner believes her words were taken out of context and she says she was only using the groups lyrics, not her own words. @Trakksounds We quoted your song lyrics back to you, said we would pass on the show. Now we're racist for your lyrical content?